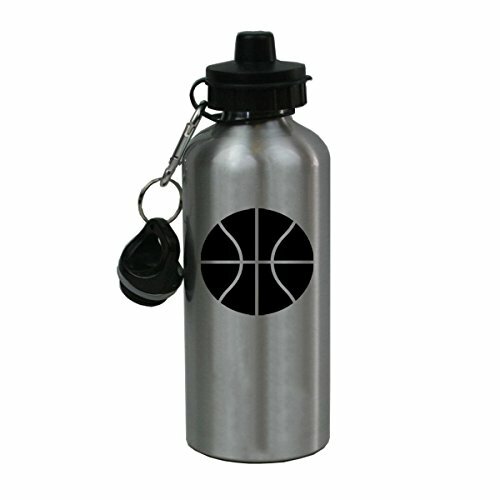 We can guarantee to create your water bottle within 1 business day after we have received your payment and personalized request. Comes with FREE personalization. Add your name, a date, your initials, your pets name, your kids name or anything else you can think of! White Finish Aluminum Sport Water Bottle - Holds up to 20-ounces (600mL) of Liquids. 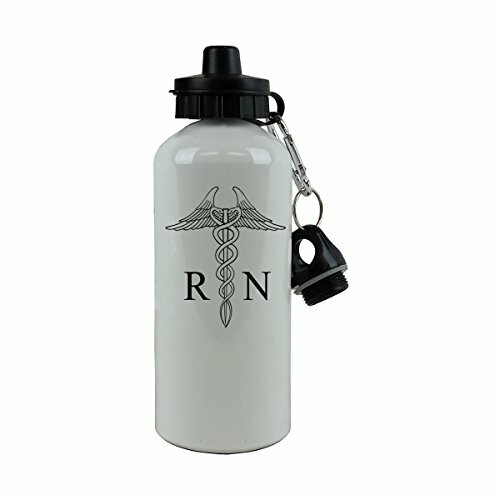 Holds up to 20-ounces (600mL) of Liquids.